Welcome to the New Mom Care Package! 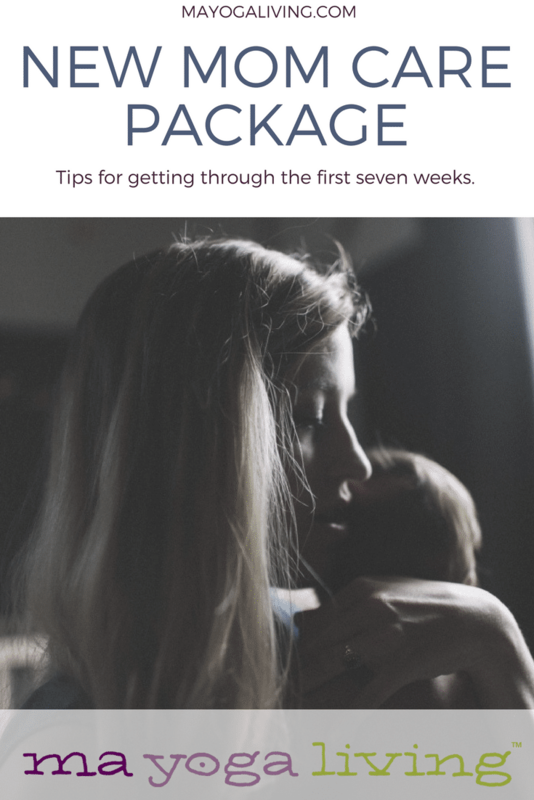 I’ll be sharing support, tips, and freebies along the way that I hope will make your postpartum time easier. You’ll find the first seven weeks can be the hardest. After that, the baby’s smiling and responding more, and we’re starting to trust ourselves a little bit. 1st week around the bed. 2nd week around the room. 3rd week around the house. 4th week around the block. Usually, I’d send you to the Mom Care Package to get the full list below, but I put it all in this blog post because I know your time is precious right now. Below are some ways to help you enjoy this time, and support the healing process for your body, mind, and heart. For emotional and physical healing, many people love homeopathic remedies like Arnica and Bach Rescue Remedy after labor. Freeze big pads with witch hazel on them – it feels great if you have any tearing and even if you don’t. Make sure you know who to call if you have any breastfeeding issues. It can get easier much faster if you have help. Log in below and click on Ask Dr. Shosh badge to schedule a Skype consult with our Lactation Consultant. Write out your birth story. Writing can help us process what happened, as well as remember the good parts. Many cultures consider the 40 days or so after labor a fourth trimester, and try and create a womb-like experience for the baby in the home. 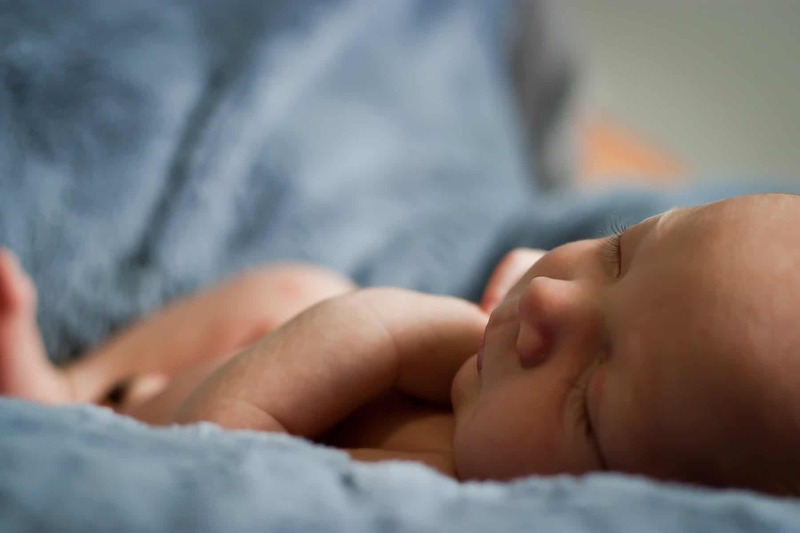 This can give you time to connect with baby, recover from the trauma of labor, and get accustomed to your new, larger family. To create your own home womb, limit visitors, keep things quiet and calm and create a bedtime routine for the baby that includes reading a book. Chores? Forget them. Leave the dishes in the sink. Let the laundry go. Lie around with the baby and let things pile up until someone else does it, or not. If someone wants to come over, ask them to bring you a healthy meal – lightly steamed veggies, avocado and white basmati rice is super nourishing and easy to digest. Add your favorite protein. The best $40 I ever spent on food-related items was a rice cooker. Never stand over a pot of rice again, or burn it – and just the smell alone is nourishing. Start moving your body and breathing deeper. As a Ma Yoga Mama, you’ll be part of our nurturing community of parenting and breastfeeding experts as well as lots other moms. Just login below and click the Ma Yoga Mamas badge. Remember that this chapter will end. Your life will be there for you. And you will have grown so much, so you’ll bring more to it all. It’s hard to believe sometimes, but you will actually miss this time someday! 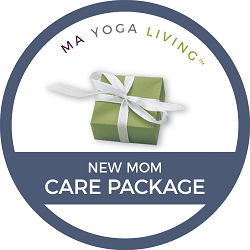 Click the Mom Care Package badge below to login and access the whole First 7 Weeks PDF. Not a member yet? Grab our Top Five Tools to Stay Healthy & Fit Throughout Your Journey.